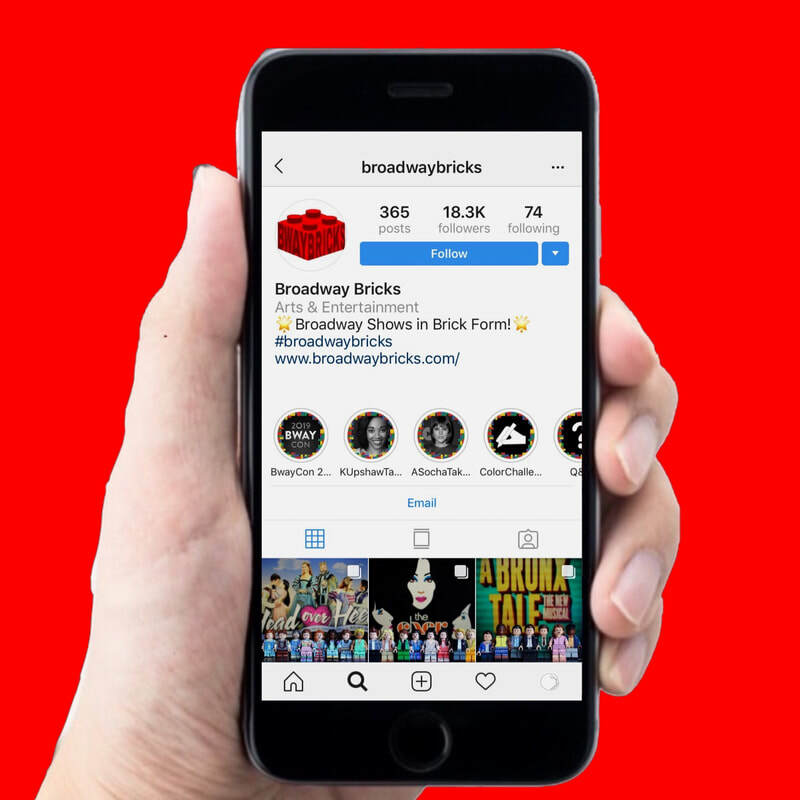 Created in 2015, Broadway Bricks features original one-of-a-kind artwork creations by Jack Abrams, a Los Angeles-based teenage artist and passionate Broadway fan, who magically recreates Broadway shows and characters using the most ​unlikely of things … children’s building blocks. 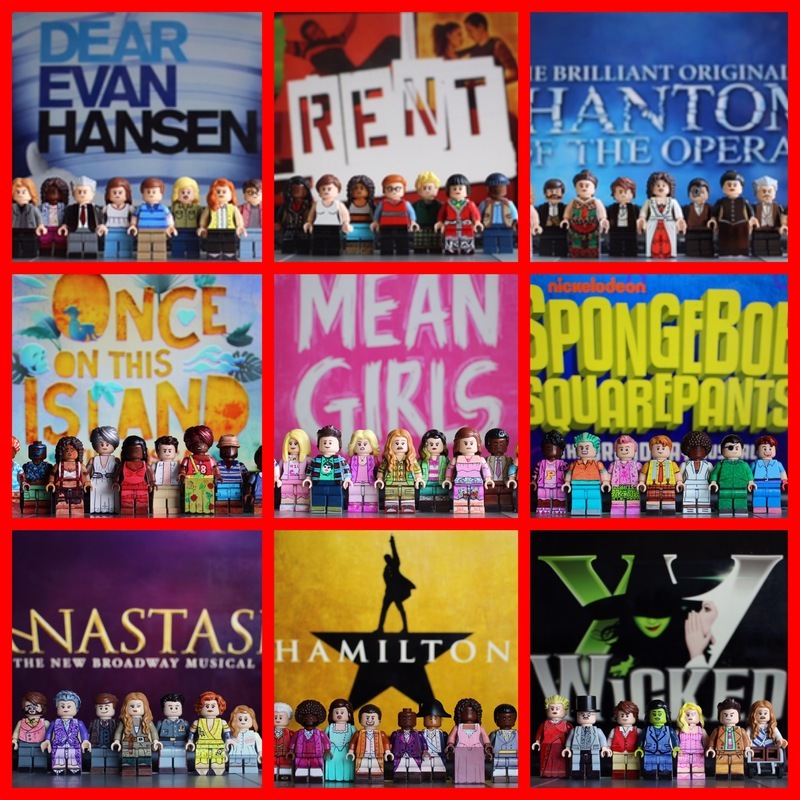 See our full collection of sets! Follow along for our latest creations! 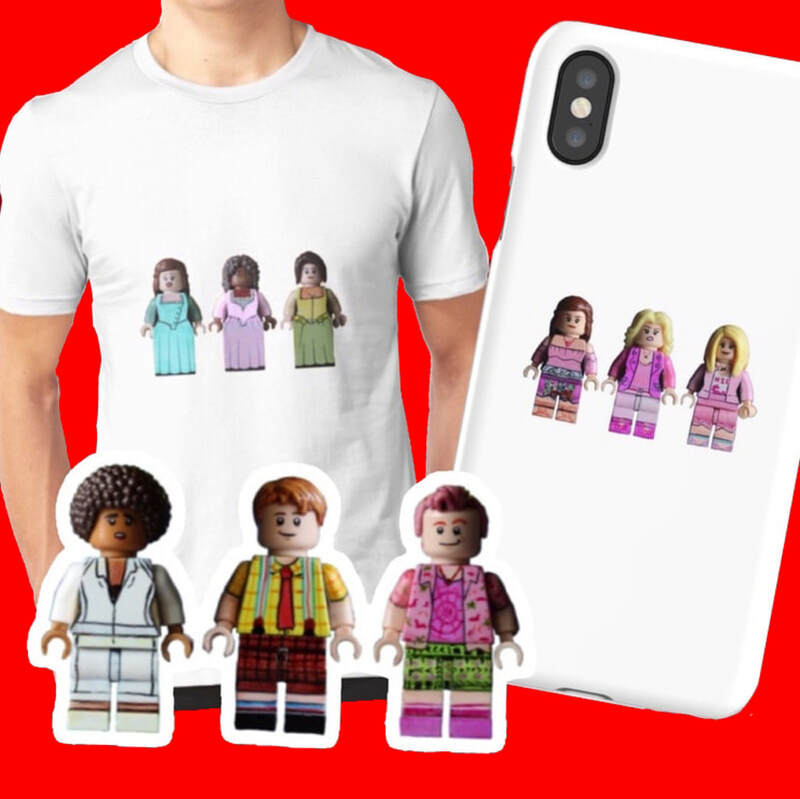 Wear or decorate with all your favorites!